Half bottle of French Champagne, (or during almond blossom, souvenir bag of Mallorcan almonds and a half bottle of Spanish Cava) per person. Come fly with me…let’s fly, let’s fly away! This unique experience is a must. Its rare that the possibility of seeing this magical island from the air is so accessible but, with Son Bonet Airport located just 5 miles north of Palma, it really is easy peasy. 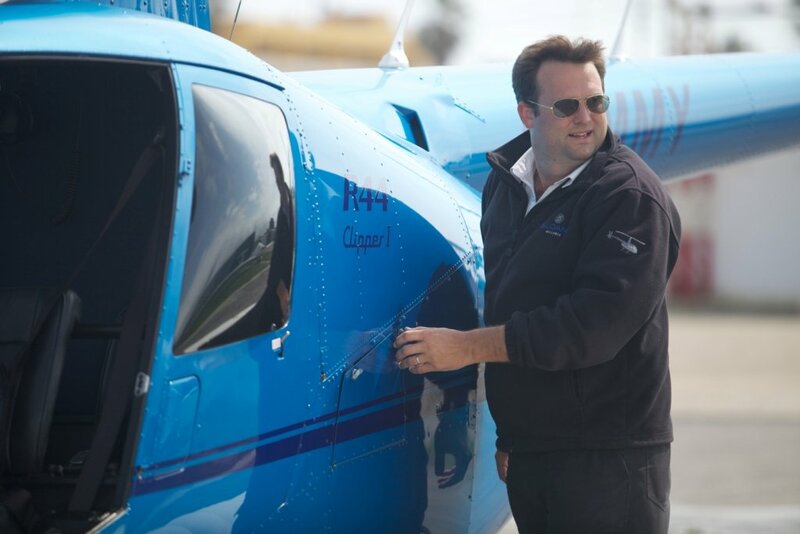 Balearic Helicopters is owned and run by veteran pilot Johnny Greenall who has been flying in Mallorca for over 16 years. His day is never dull. How could it be ? With Mallorca´s spectacular landscape, dramatic coastline, miles of white sandy beaches and the amazing city of Palma to take in from the air every day. Whether its a photo shoot, celebrity transfer or wowing a new visitor to the island with one of their tailor-made sightseeing trips , Johnny and his fellow pilot Paul really do have the best job in the world. And of course they get to wear those über cool aviation sunglasses as well! 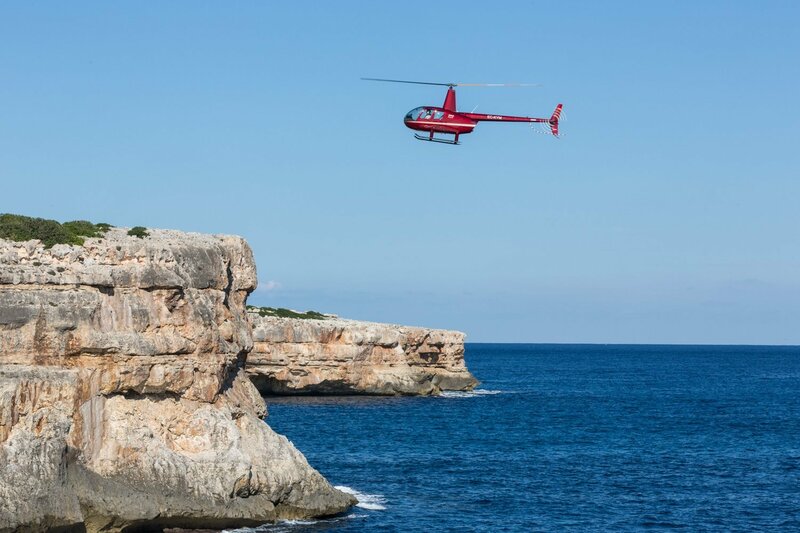 For your sightseeing flight you can choose to fly through the Tramuntana mountain range, track along the picturesque coastline, do some celebrity home spotting or visit somewhere special to you. Johnny and Paul will take their cue from you. Perhaps you would like a transfer from the airport to your hotel or villa. No problem at all. 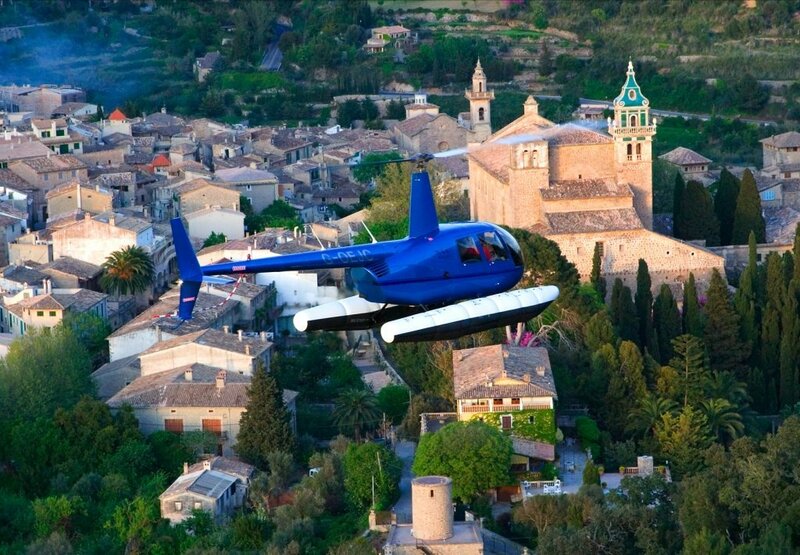 Or maybe if you just can’t face the drive to a restaurant you have read about, let Balearic Helicopters take the strain and they will fly you to and from your 5 star lunch. For the ultimate memory (and for the early riser), it is hard to beat their sunrise hot air balloon flight with the added bonus of been helicoptered to the launch site! So why not take to the skies while you are in Mallorca and create a memory that will last a lifetime. 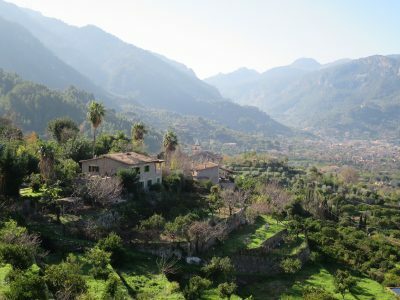 Click the link and enter ´MallorcanTonic` in the subject box.